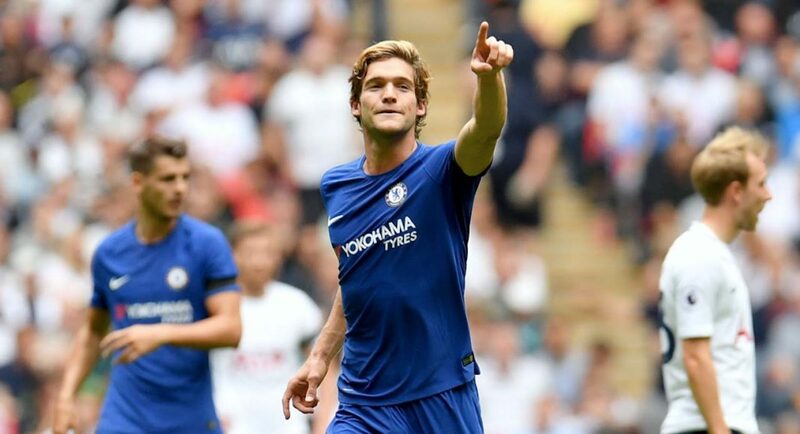 Chelsea are no strangers to a deadline day deal or two, take for example last August when the club signed Marcos Alonso from Fiorentina on the last day on the window. 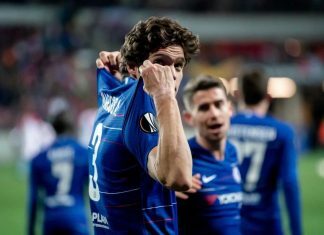 Since signing for the club on deadline day, the Spaniard has played 34 times for the Blues and has become somewhat of a cult hero, scoring twice against Spurs in a 2-0 win at Wembley this season. 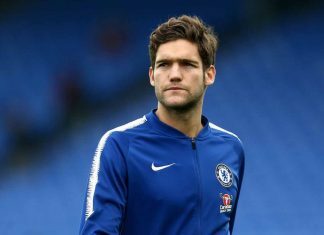 With ten hours remaining, the Chelsea board are sure to be busy finalising a number of deals to bolster Antonio Conte’s squad.